What Evidence Do I Need to Settle My Own Case? If you’ve been in an accident in Fairfax and want to settle your case on your own without a lawyer, be sure that you’ve collected all the critical types of evidence for an accident case: photographs, witness information, medical records, and police reports. Photographs – The insurance adjuster is not going to be at the scene. 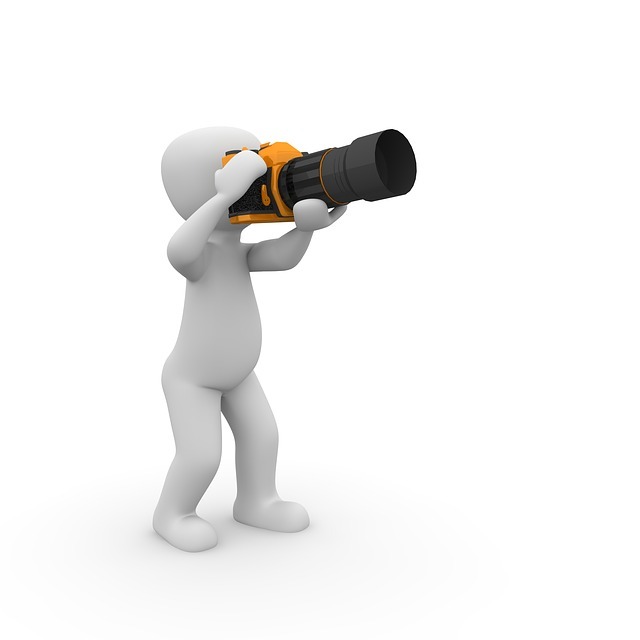 Document the property damage, area conditions, and injuries either with pictures or video to support your case. Witness information – Unless you have witnesses, it’s your word against that of the other driver(s). Make sure you at least get a name and phone number so you can refer the insurance adjuster to the witnesses for further evidence of what caused accident. Medical records – Request copies of your medical records to give to the insurance company; don’t authorize them to access your records on their own. Only give them what they need so they can’t pry into your past medical history. Police reports – The police officers who document your accident will be an authoritative source of evidence to explain what occurred to cause the accident. Even if you do not have all of this evidence, you still may not need a lawyer. Of course, if you’re in doubt about your accident case, you always have the right to consult with a Fairfax injury lawyer, but in most cases you can settle your case on your own with a few photos and doctors’ evaluations. If you think you’re ready to handle your accident case on your own, visit my website and download a FREE digital copy of my book, Get It Settled! The Accident Victim’s Guide to Settling Your Case Without Hiring a Lawyer. Of course, I won’t leave my clients hanging in the wind – if you think you really need a Fairfax injury lawyer to help you settle your case, contact Ben Glass Law at 703-591-9829 to set up a consultation.